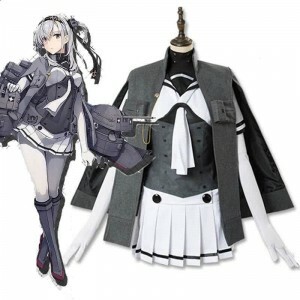 Kantai Collection , abbreviated as KanColle , is a Japanese free-to-play web browser game developed by Kadokawa Games. 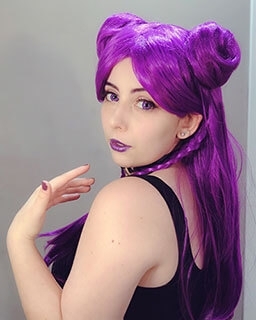 The game was launched on April 23, 2013. various media including multiple manga series and light novels have been released, in addition to an officially licensed tabletop role-playing game. 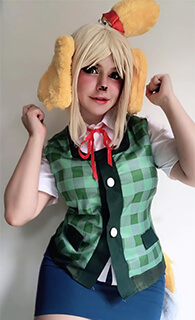 A PlayStation Vita game was released in February 2016. 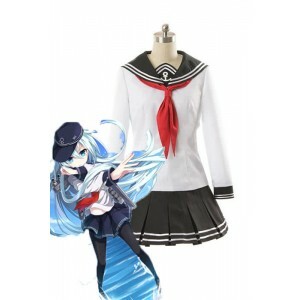 Kantai Collection is on air recently and is gaining tremendous popularity in Japan and worldwide. 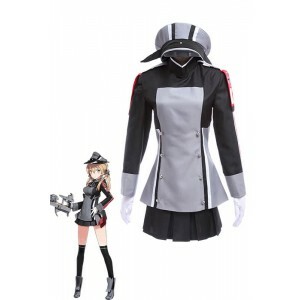 Upon the debut of the game, there were a total of 94 different fleet girls available. 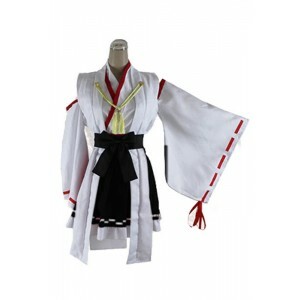 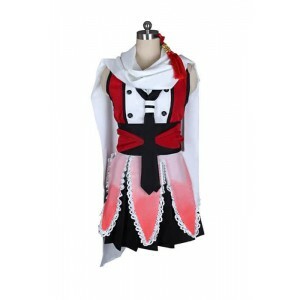 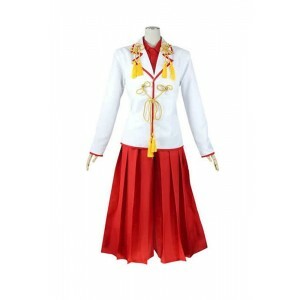 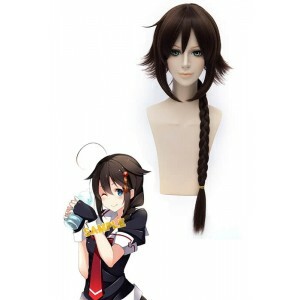 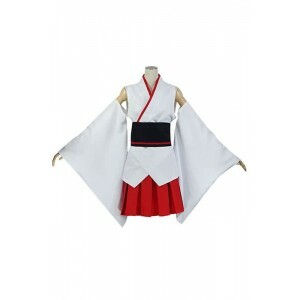 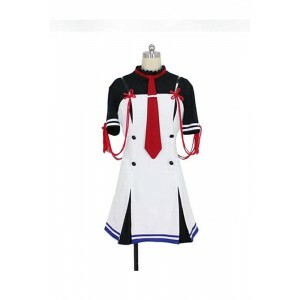 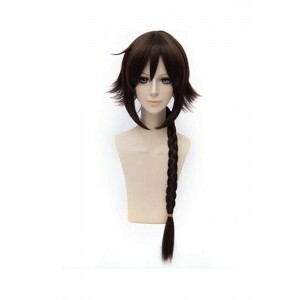 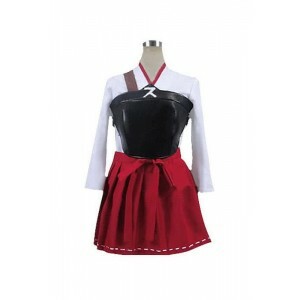 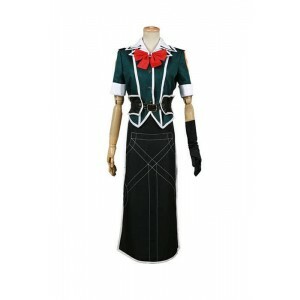 RoleCosplay has already supplied the well-made cosplay costumes of Akatsuki Hibiki for the cosplay fans. 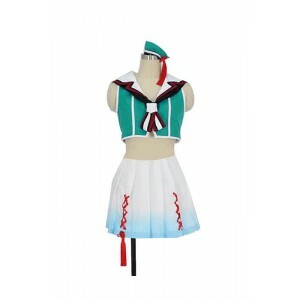 The costumes of other kantai collection characters will be available to buy very soon.